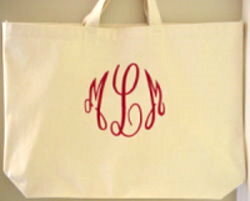 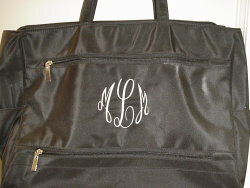 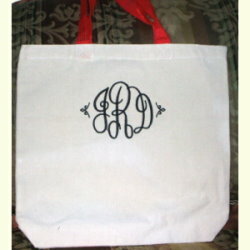 This monogram set includes all letter styles shown below. 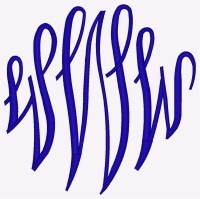 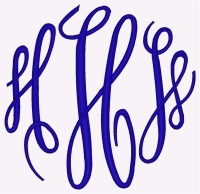 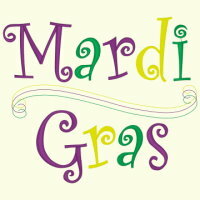 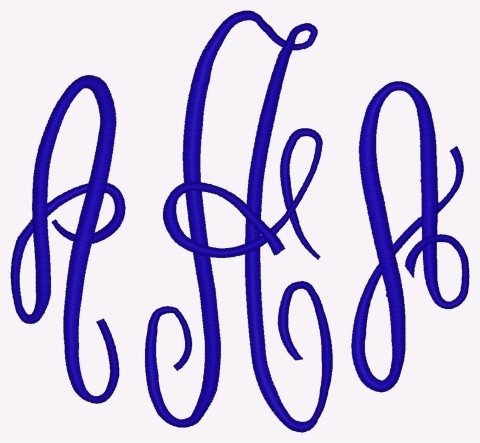 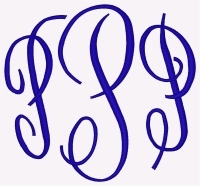 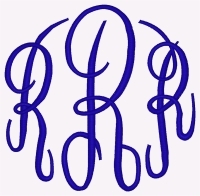 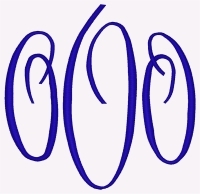 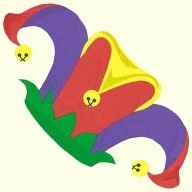 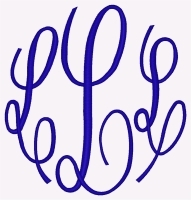 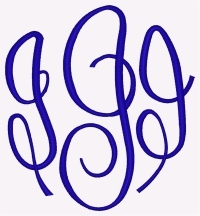 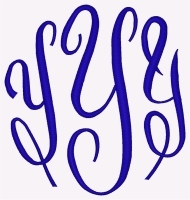 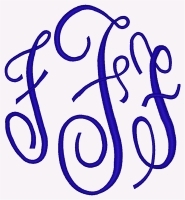 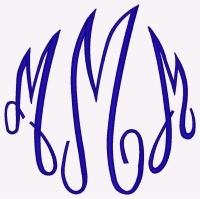 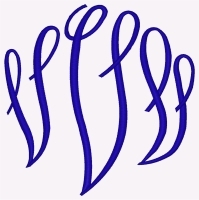 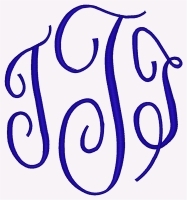 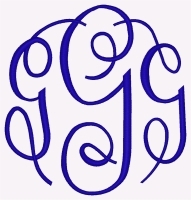 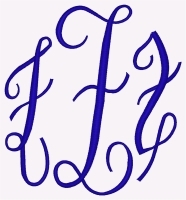 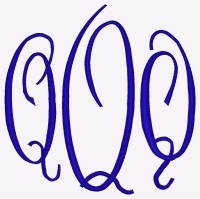 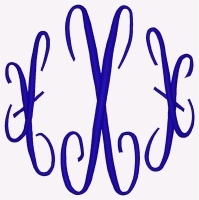 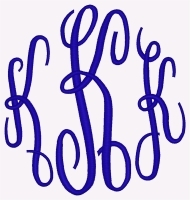 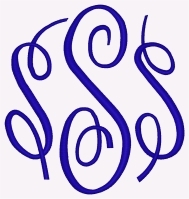 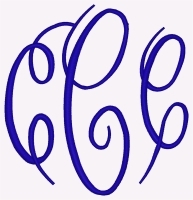 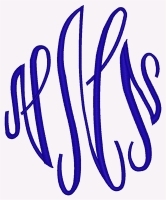 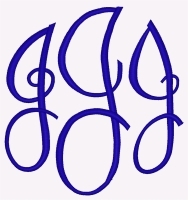 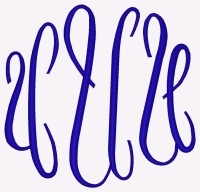 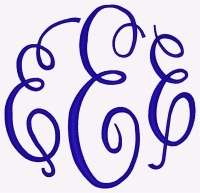 There are 3 styles of each letter for use on the left, in the center, or on the right of a 3 letter monogram. 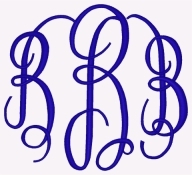 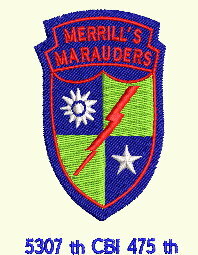 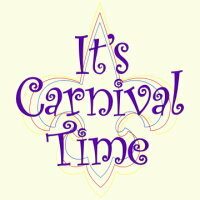 The side letters are slightly smaller and compliment the larger center letter to create a rounded effect for the monogram. 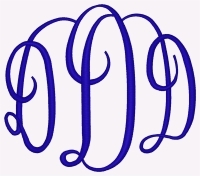 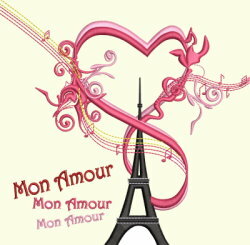 Each letter is in a separate file to make it easy to create any combination of letters or each letter can be used as a single design.